M/s. 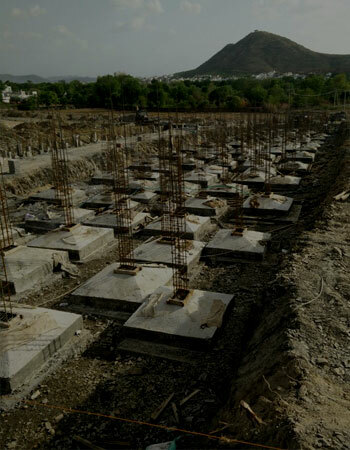 K. K. Gupta completed most of the works of large magnitude and complex nature within the contracted schedule and never delayed any work even for a day. It has earned a reputation of learning bonus for early completion projects. 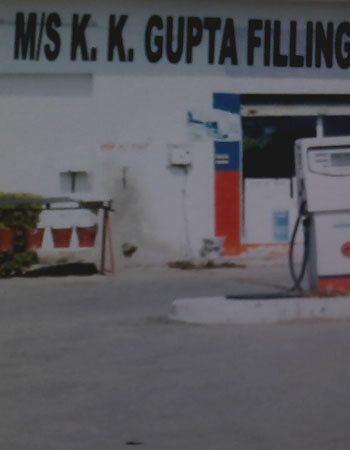 K. K. Gupta Constructions Pvt. 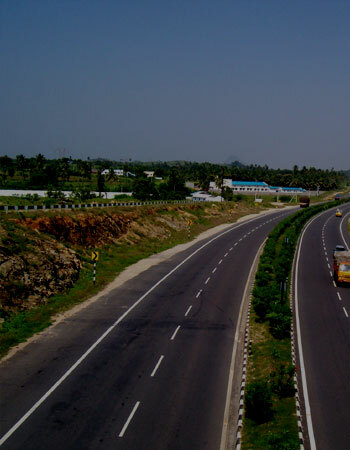 Ltd. is committed to develop and deliver world class infrastructural projects in India. 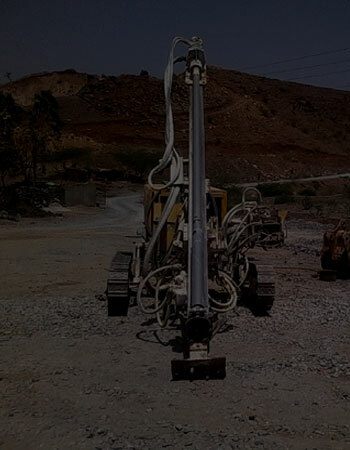 We are the well distinguished company in this domain, engaged in providing a wide range of mining site construction services. K. K. Gupta Constructions Pvt. Ltd. is a prominent AA Class Govt Contractor, offering credible Contractual Services for PWD, UIT, Irrigation, Mah Project & PHED. 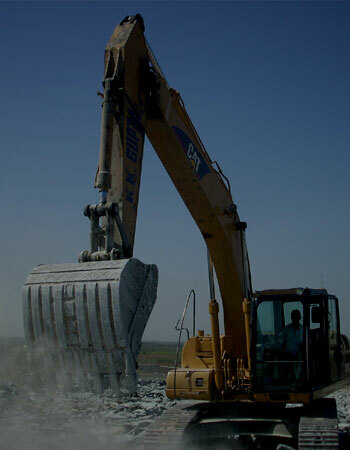 We are engaged in manufacturing and supplying of Aggregates in the name of KKGCPL who have vast experience in this industry. K. K. Gupta Constructions Pvt. Ltd. is a provided more services. 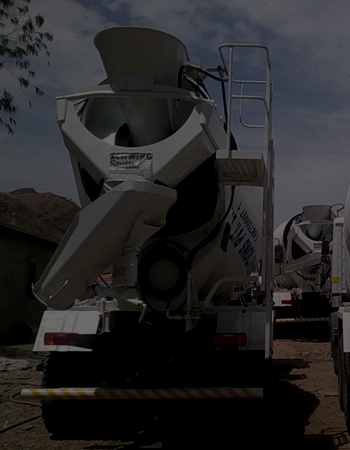 Leading Manufacturer& Supplier of Ready mix Concrete in Udaipur.